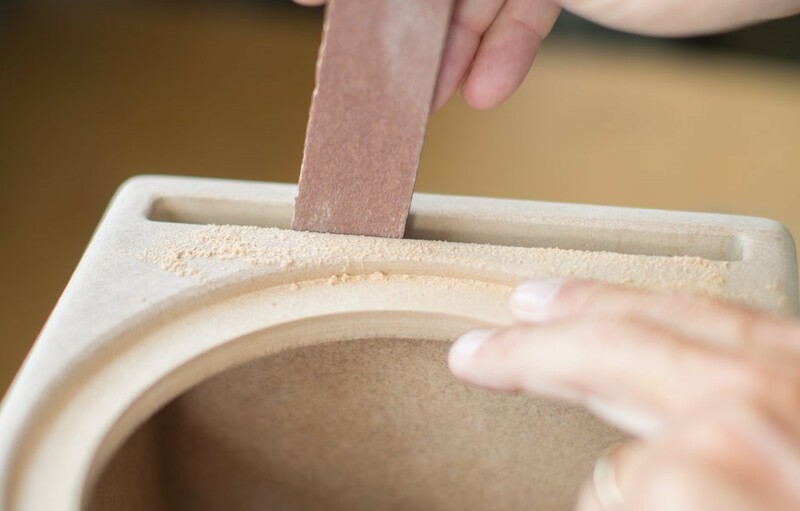 Cabinets are manufactured with great care and attention from the choice of the wood all the way through to the paintwork. 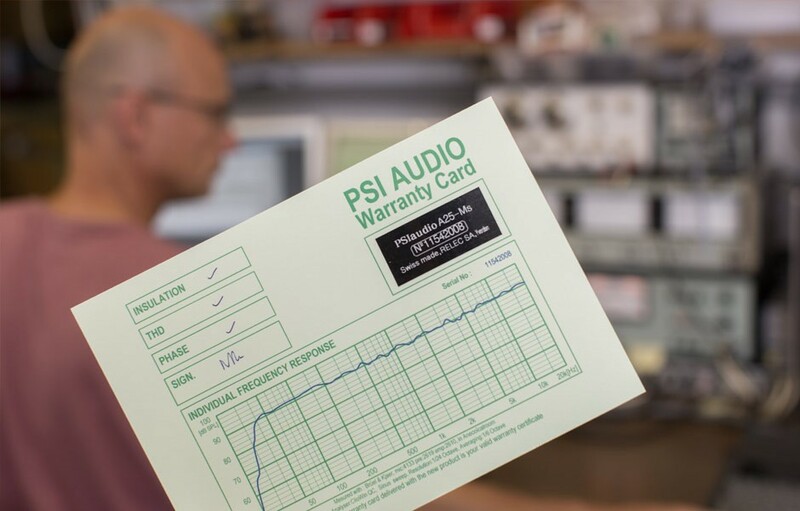 The outsourced components are all individually checked to ensure they are fit for use in a PSI Audio monitor. This is necessary as our tolerances are often far tighter than what the best suppliers can guarantee. 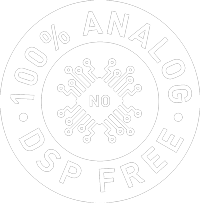 In a precision analogue device, it is paramount that all components achieve the desired result together. This requires matching of sensitive com- ponents on each board which obviously requires to measure them each individually. 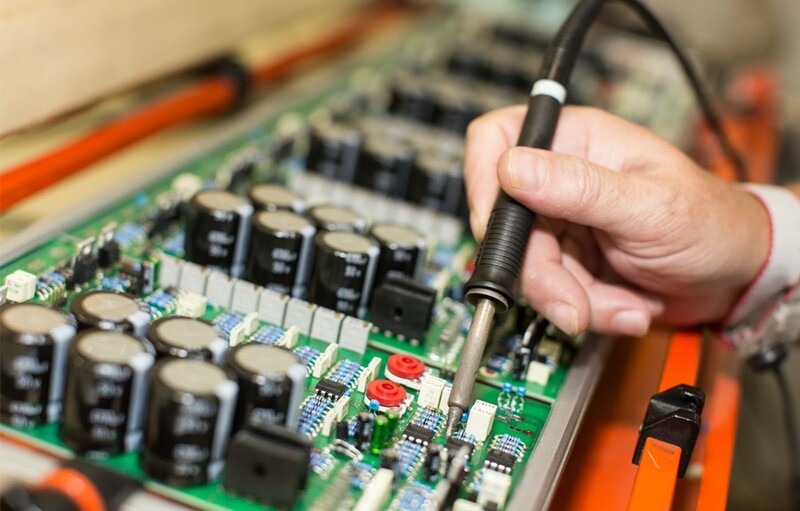 The board assembly and soldering is entirely done by hand to ensure it is perfectly adapted, and with the adequate temperature, for each component. It also allows continuous supervision over the entire manufacturing process. The tweeter of the A25-M is entirely designed and manufactured in our workshops to ensure the tightest tolerances in all aspects. 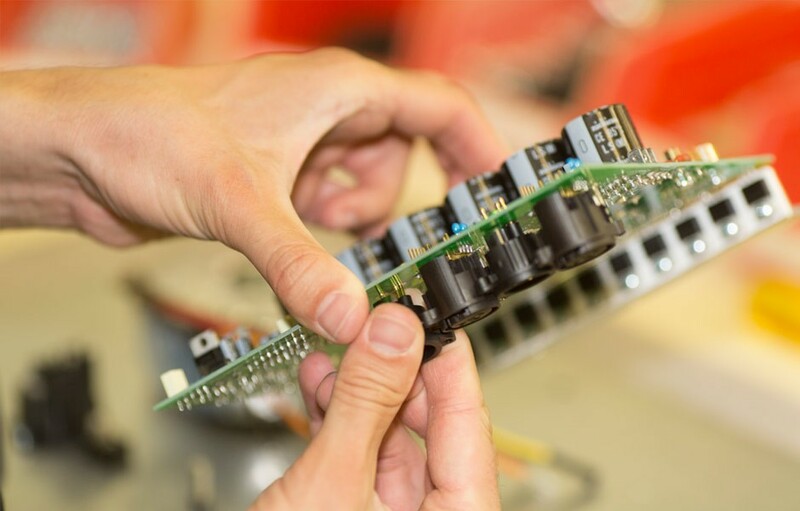 Winding, magnetization, gluing and mechanical positioning using a microscope all need to be done by skilled hands to reach the record high SPL and low distortion required. A world record! 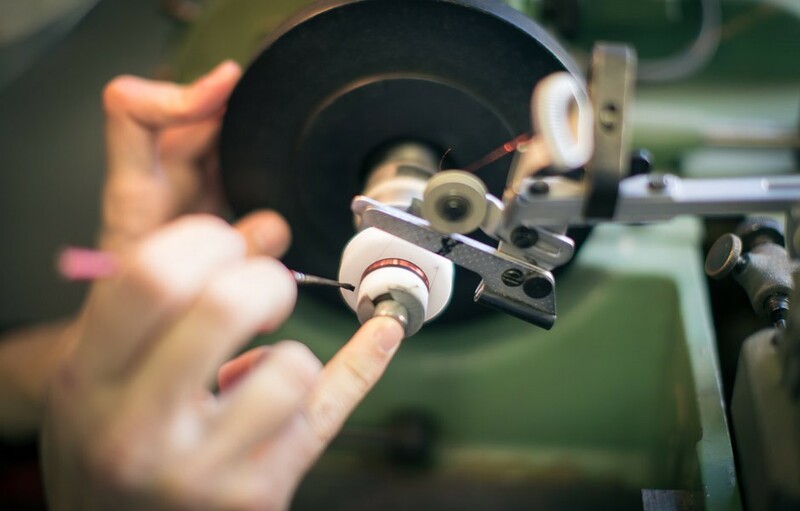 Assembly is of course also done entirely by hand to ensure continuous quality supervision over each and every detail of the manufacturing process. 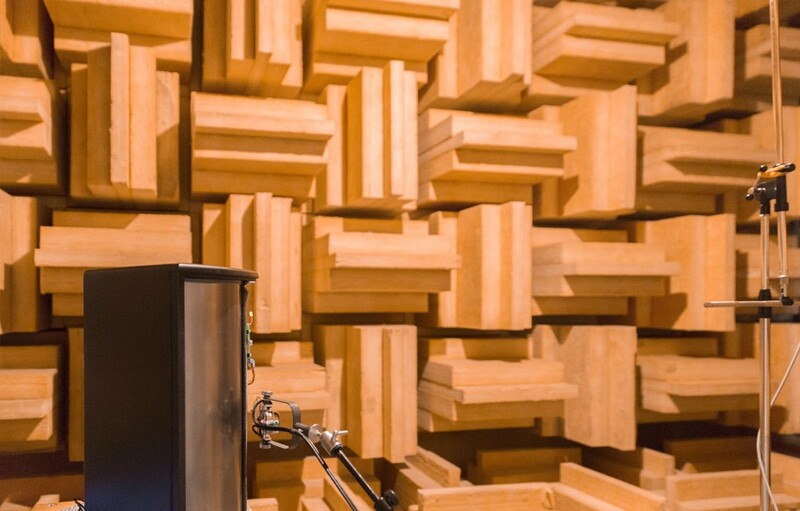 As the role of a monitor is to transform an electric signal into an acoustic signal, every single monitor produced is checked and calibrated in our large anechoic room to ensure this. 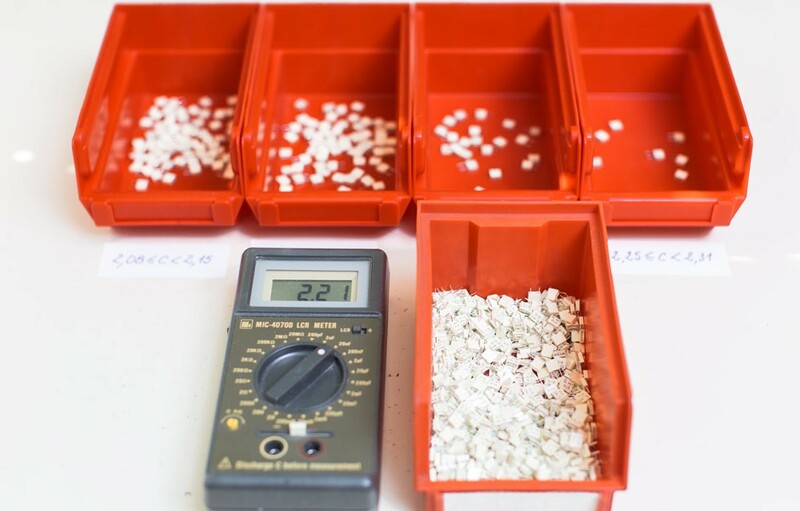 Like any respected precision instrument, each of our monitors is issued with its own calibration curve that represents a real birth certificate showing it can leave the factory and be used for many decades. 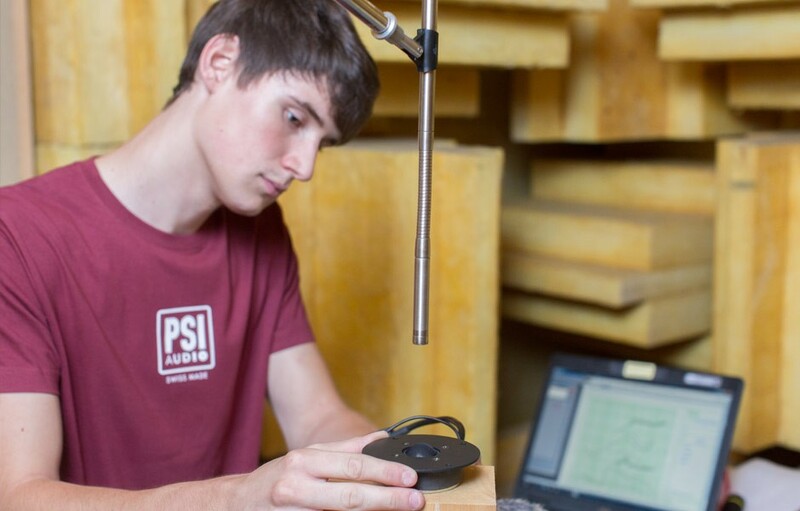 Thanks to all details we pay attention to, at PSI Audio we speak about matched series of studio monitors. You can buy a studio monitor produced in 2010 and another one produced in 2017, they will perfectly match!